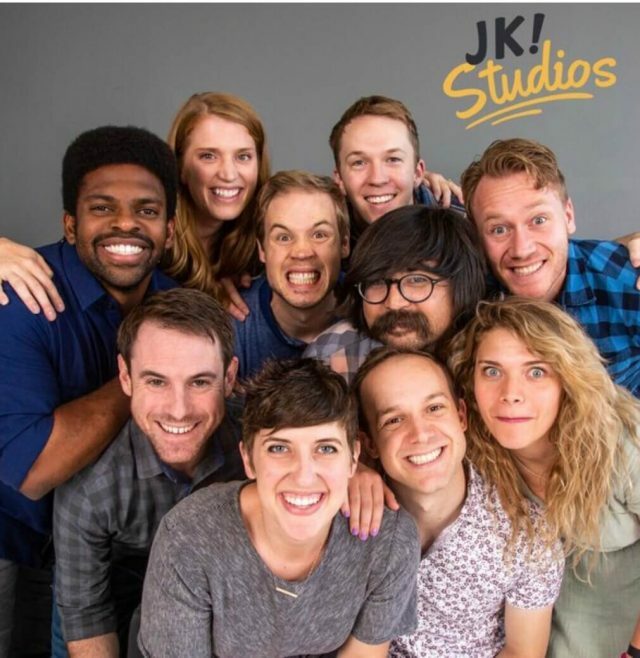 The 10 original cast members of BYUtv’s Studio C — Stacey Harkey, left, Whitney Call, James Perry, Matt Meese, Stephen Meek, Jeremy Warner, Mallory Everton, Natalie Madsen, Adam Berg and Jason Gray —are launching an online family-friendly comedy network, the group announced Sept. 12. 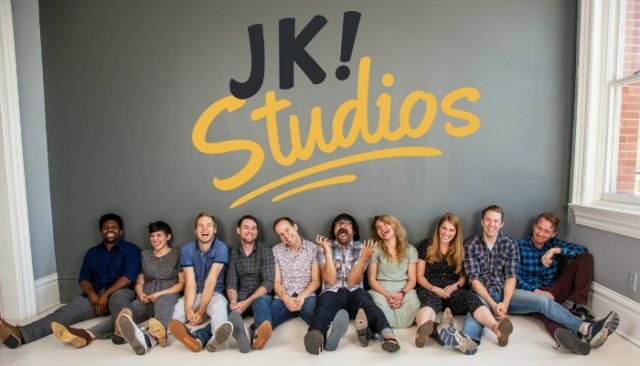 The network, called JK! Studios, will officially launch in January.